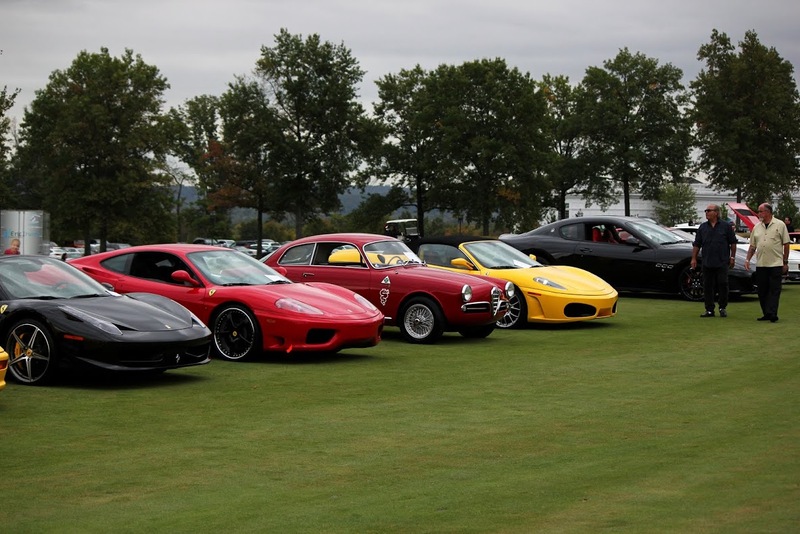 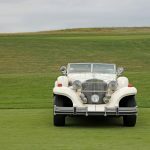 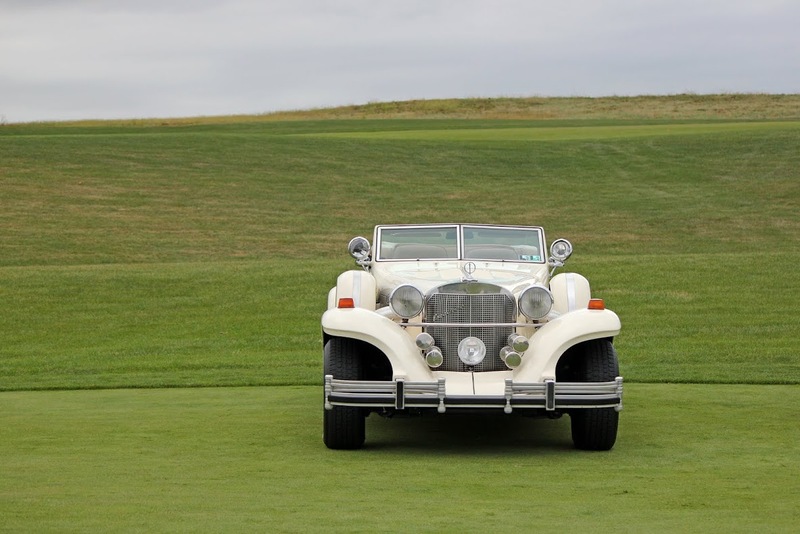 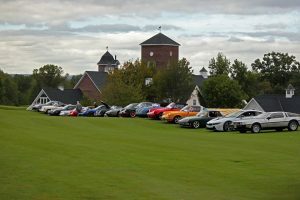 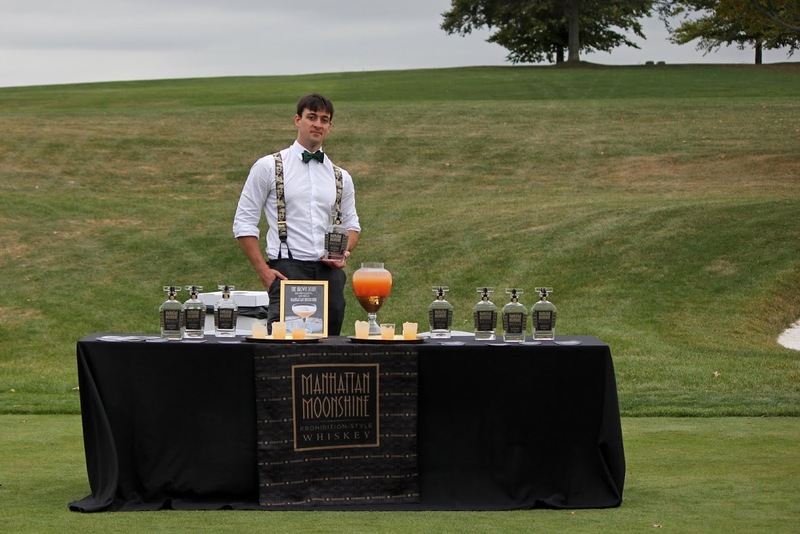 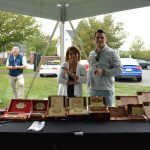 This past Sunday, September 27, the Trump National Golf Club and HudsonMOD magazine celebrated the 2nd Annual Concours d’Elegance. 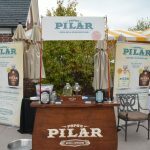 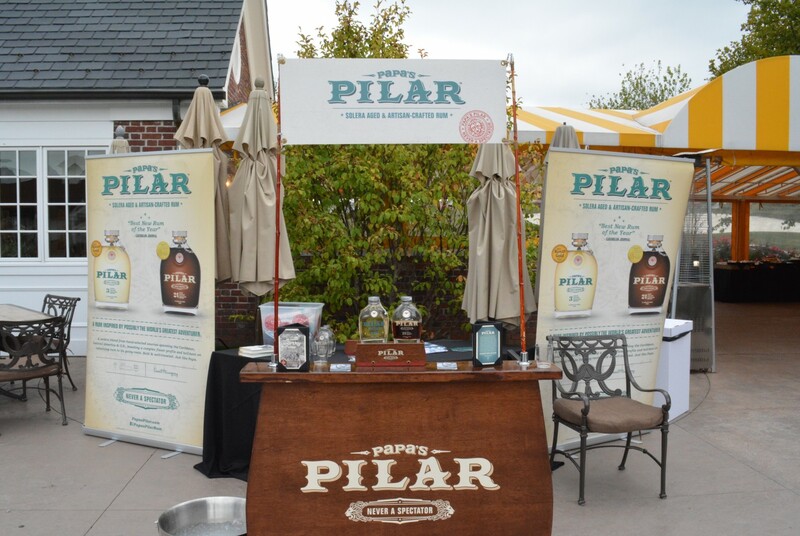 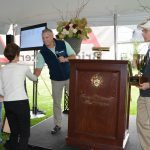 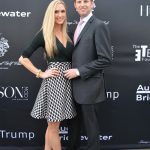 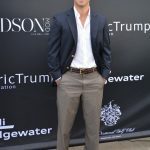 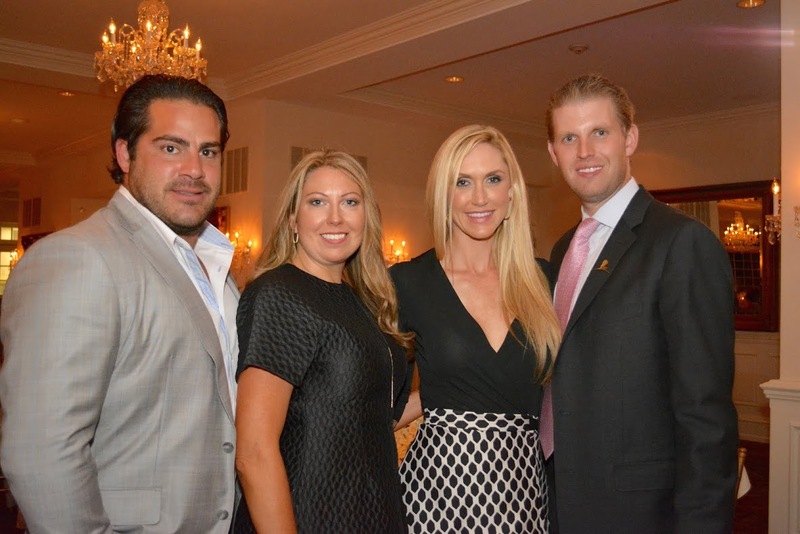 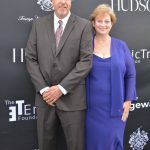 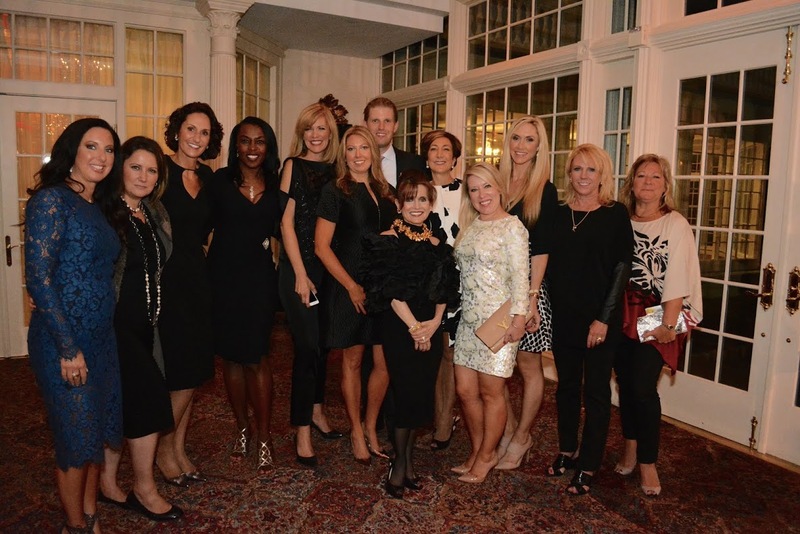 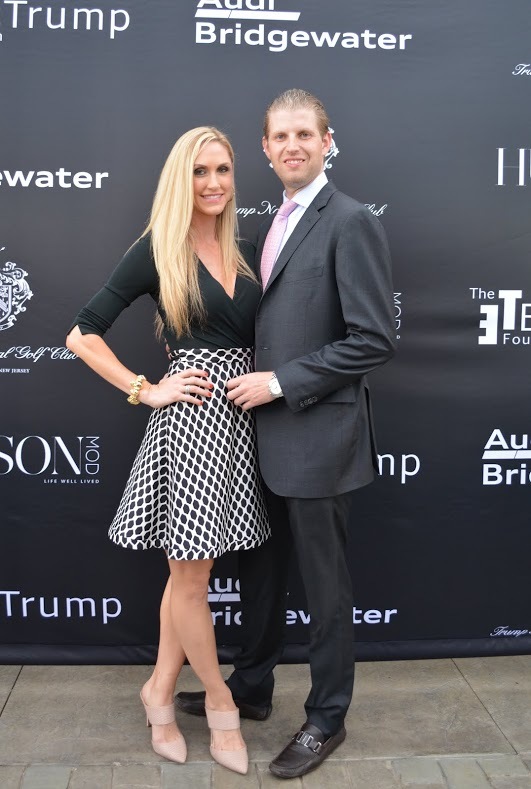 The event, which was held at the prominent Trump National Golf Club in Bedminster, NJ, raised substantial funds to benefit The Eric Trump Foundation in support of St. Jude Children’s Research Hospital. 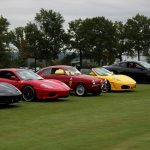 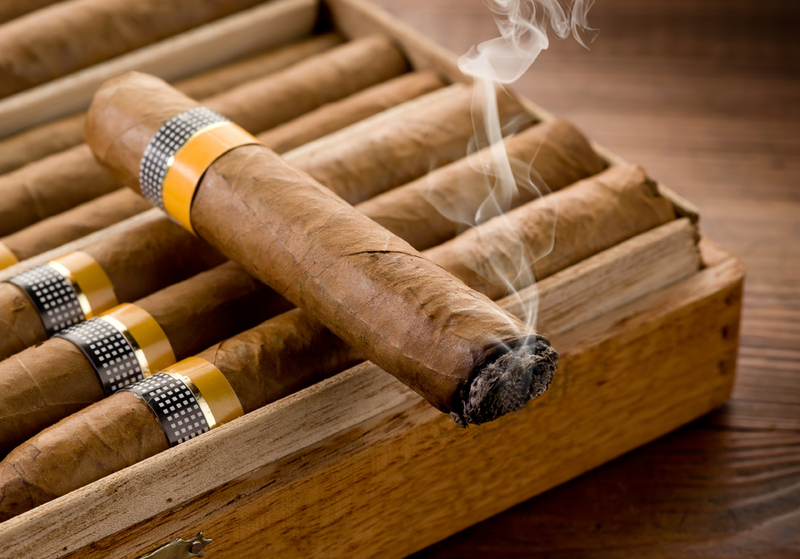 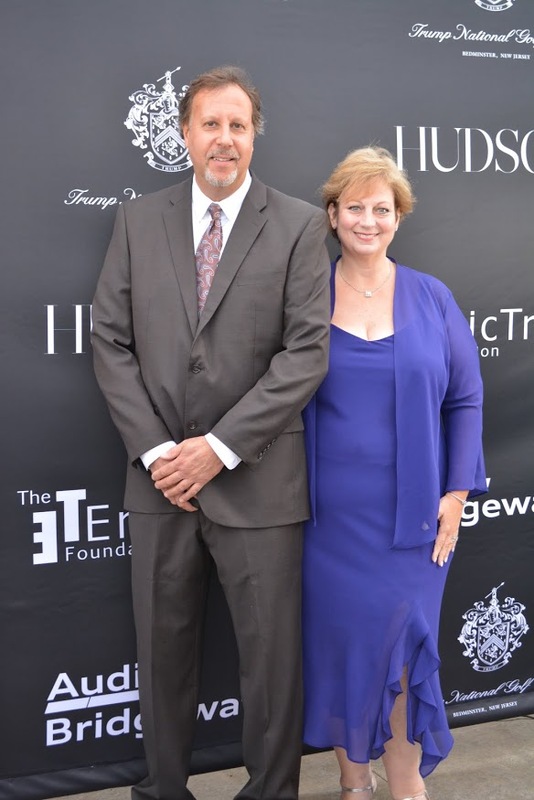 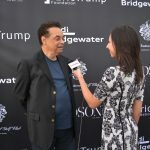 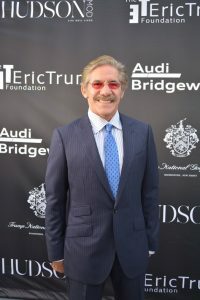 This year, the Concours d’Elegance was comprised of two events: the Luxury Lifestyle daytime event and an exclusive evening gala, which was hosted by Eric Trump and Geraldo Rivera as the Master of Ceremonies. 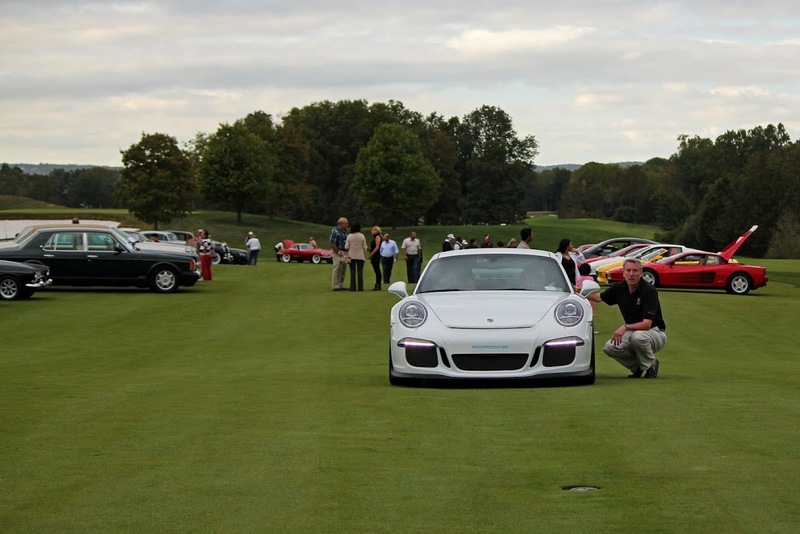 Both events garnered high-net-worth individuals, car aficionados and celebrity guests, who all came together to support a remarkable cause. 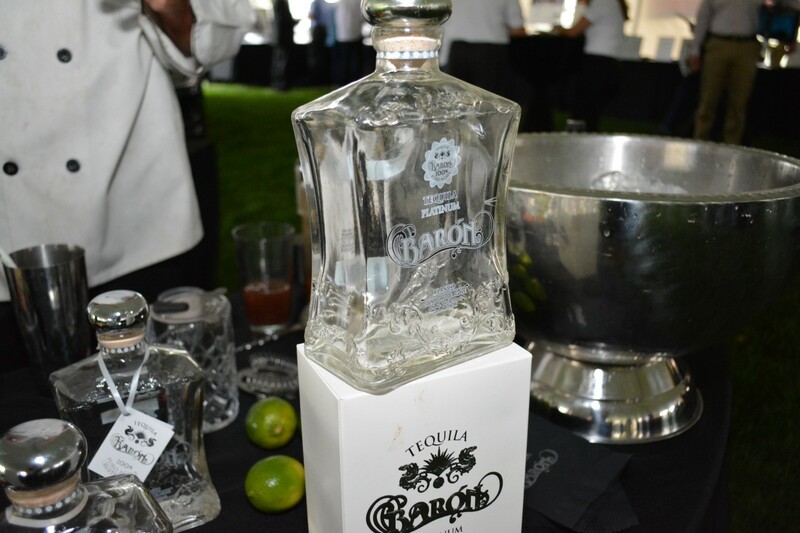 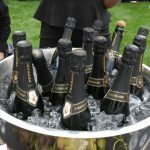 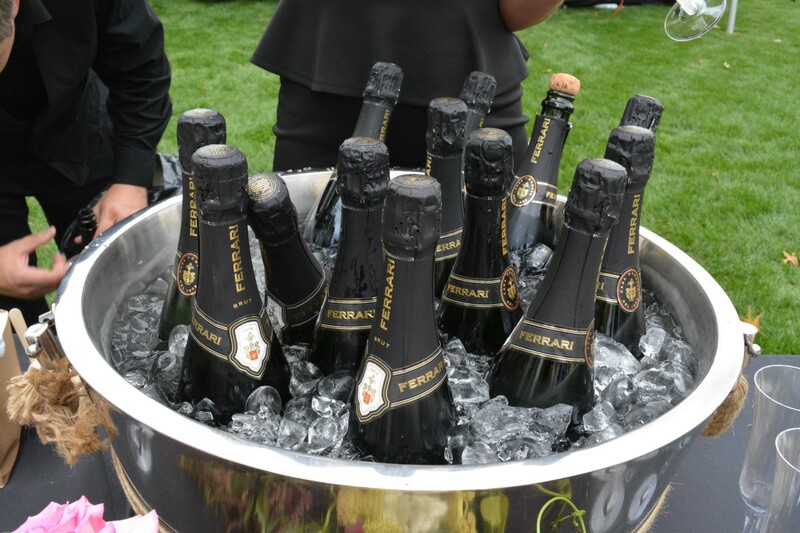 As guests arrived for the luxury lifestyle daytime event, they were greeted with glasses of champagne before admiring the exotic and collectible automobiles lining the concours. 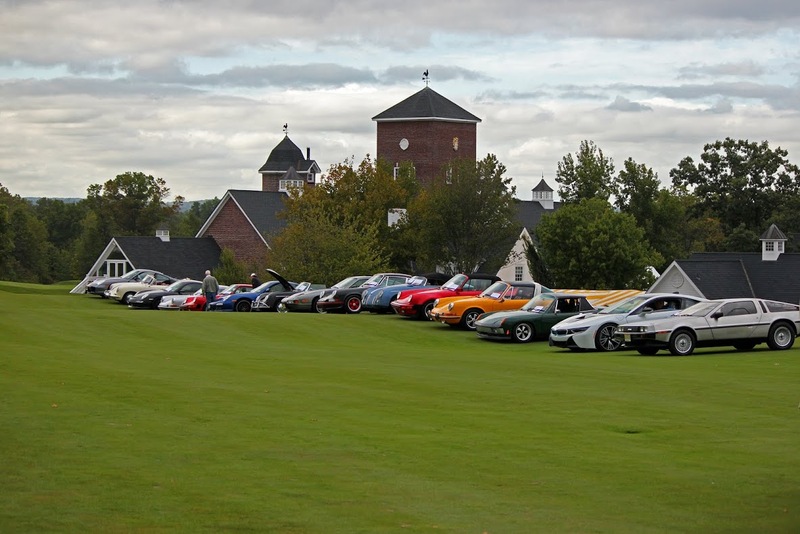 Registered vehicles were judged throughout the course of the day based on French-judging guidelines. 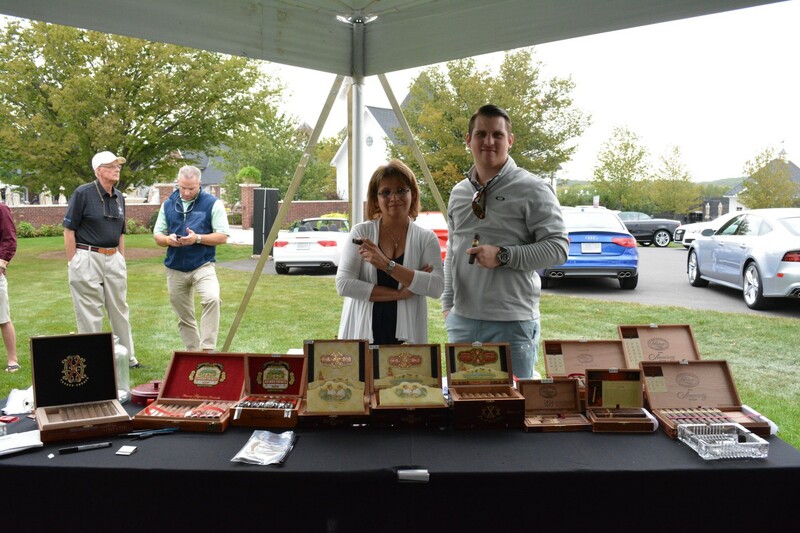 Afterwards, winners were selected and awarded trophies for numerous categories including People’s Choice, Best in Show and Judge’s Choice. 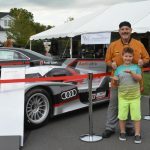 Sponsors for the 2nd Concours d’Elegance included presenting sponsor Audi of Bridgewater, as well as 5th Avenue Weddings, A/Coe, Arizona, Baron Tequila, Budd Larner, Fastlane Photography, Gito of Millburn, JR Cigar, Lamborghini Paramus, Manhattan Moonshine, Maserati of Morris County, Morgan Stanley, Papa Pilar Rum, Saks Fifth Avenue, Shedlock, Skinny Girl, SocialFix, Tramps Like Us, Yanina & Co. and ZYR Vodka. 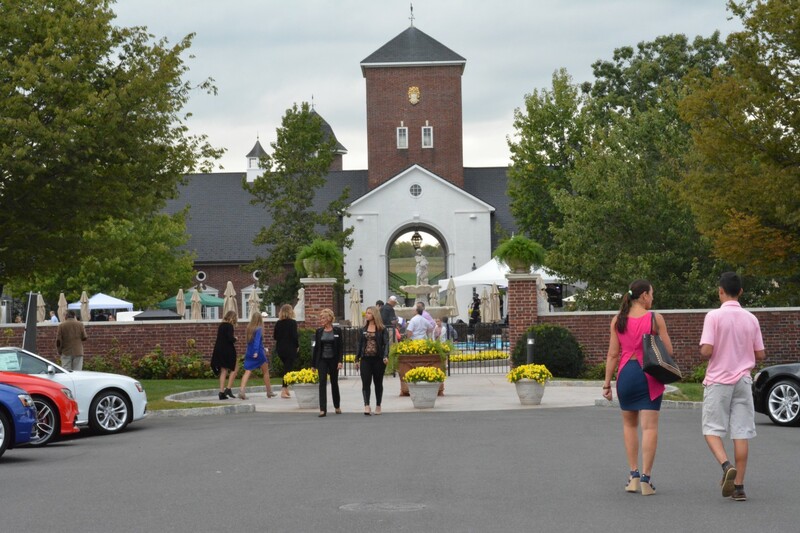 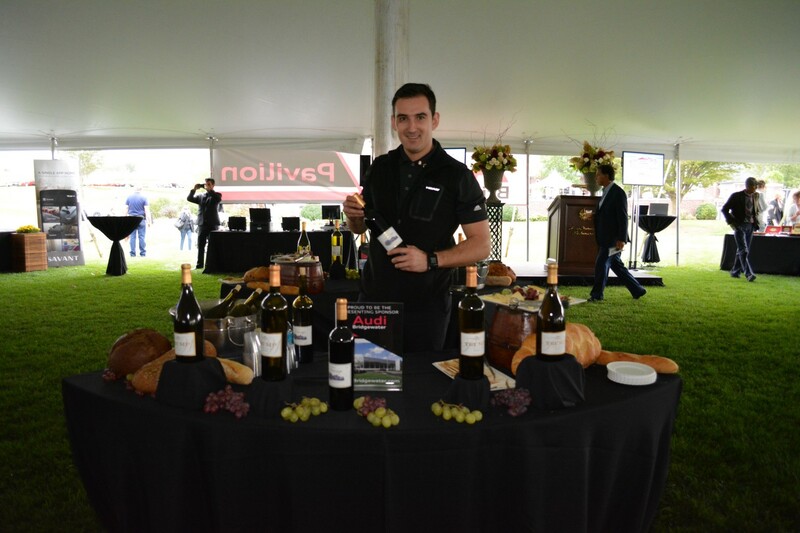 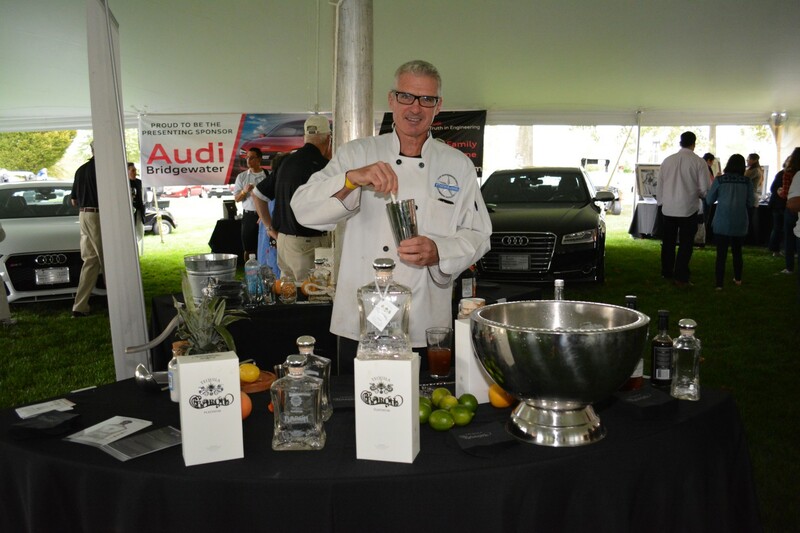 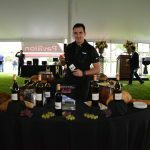 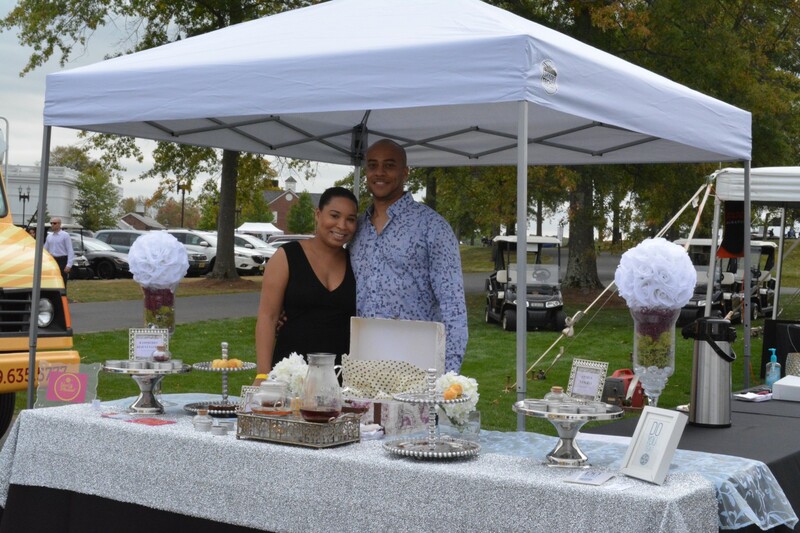 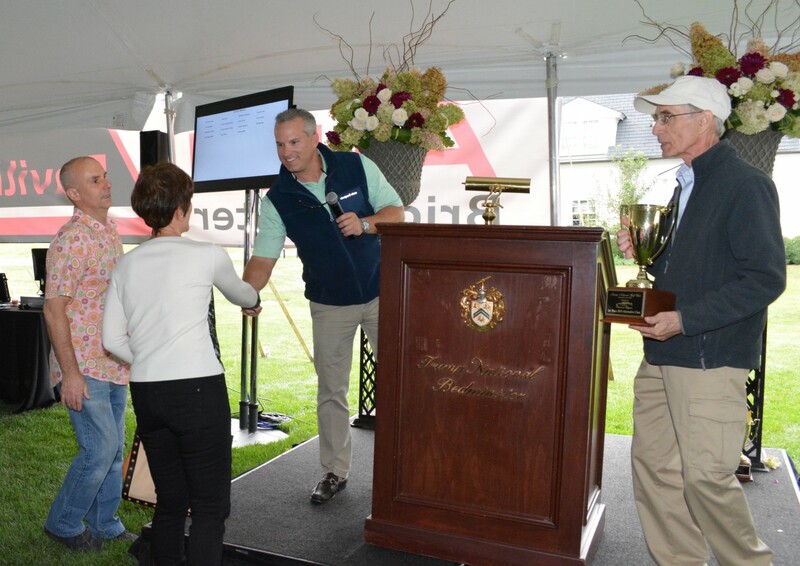 Throughout the course of the day, guests had the opportunity to experience multiple luxurious happenings including two luxury lifestyle tents presented by Audi of Bridgewater and Women of Power. 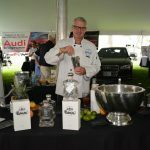 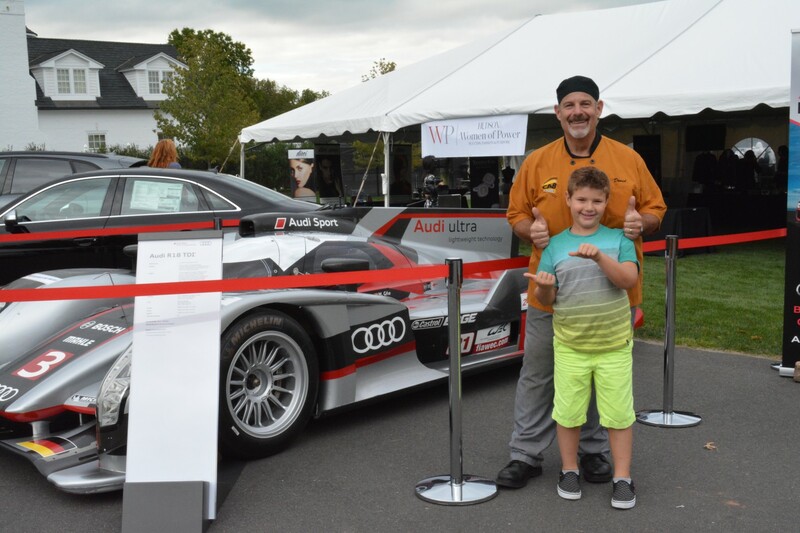 In our presenting sponsor’s tent, guests were able to view numerous brand-new Audis in different makes and models as well as an Audi racecar. 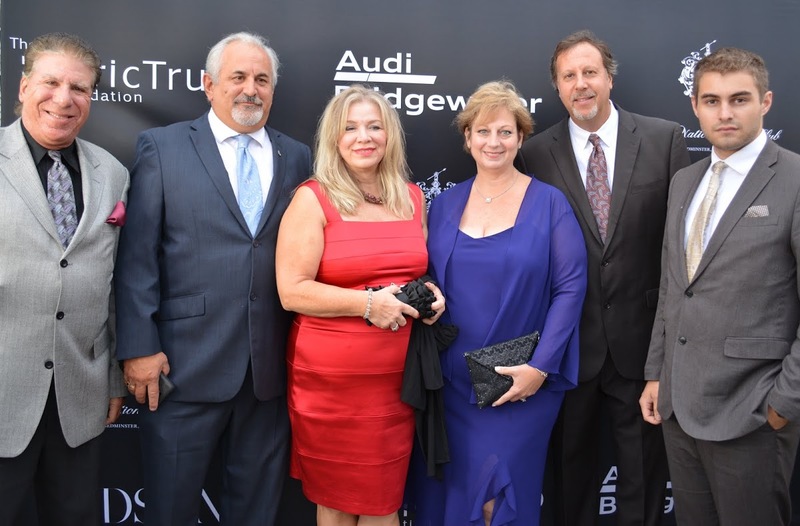 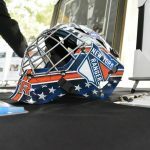 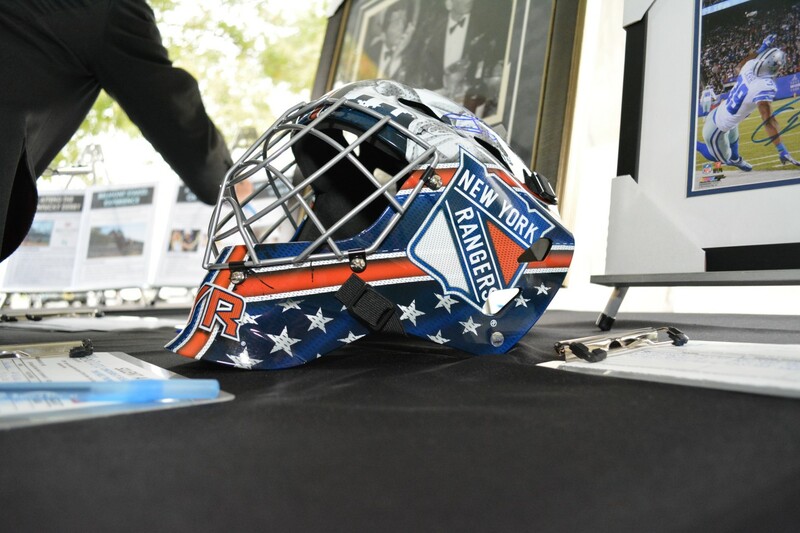 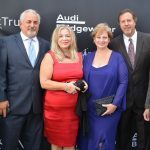 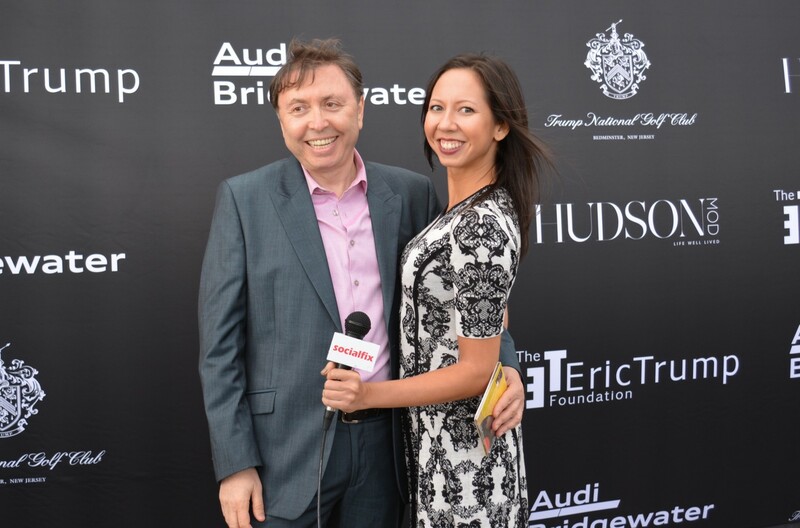 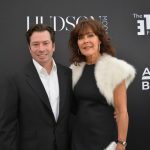 The event’s silent auction also took place inside the Audi tent, which included an assortment of high-end items such as a trip to the 2016 Grammy Awards, rare sports memorabilia, designer handbags, luxury travel experiences, various jewelry pieces and more. 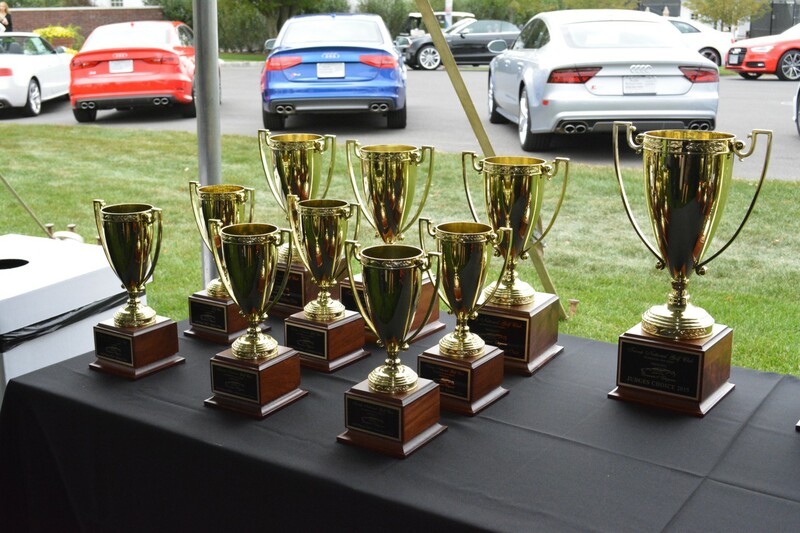 Guests were also encouraged to register for the hole-in-one competition for their chance to win an Audi R8. 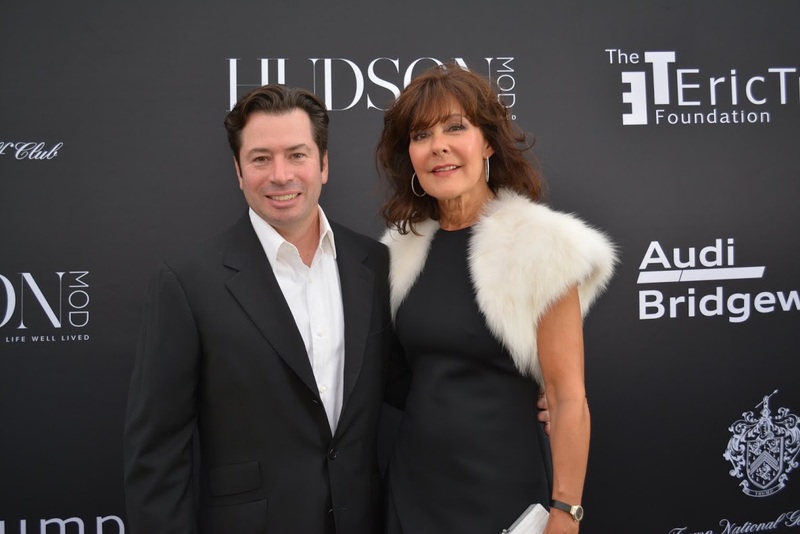 In the Women of Power tent, guests were able to relax at the chic outdoor furniture set up by Lazzoni. 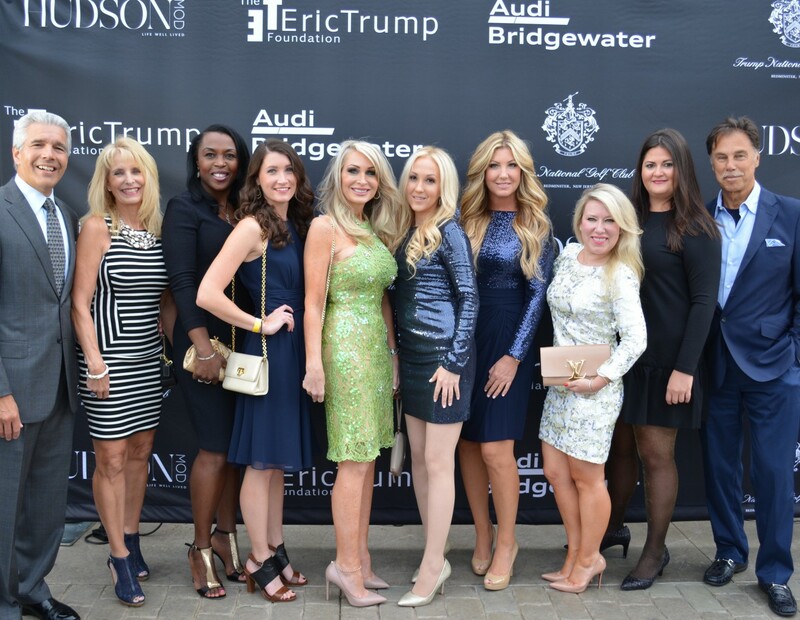 They also had the opportunity to meet some of the metropolitan area’s Leading Women Entrepreneurs and Julia Landauer, champion racecar driver for NASCAR. 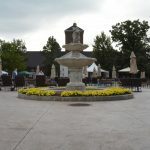 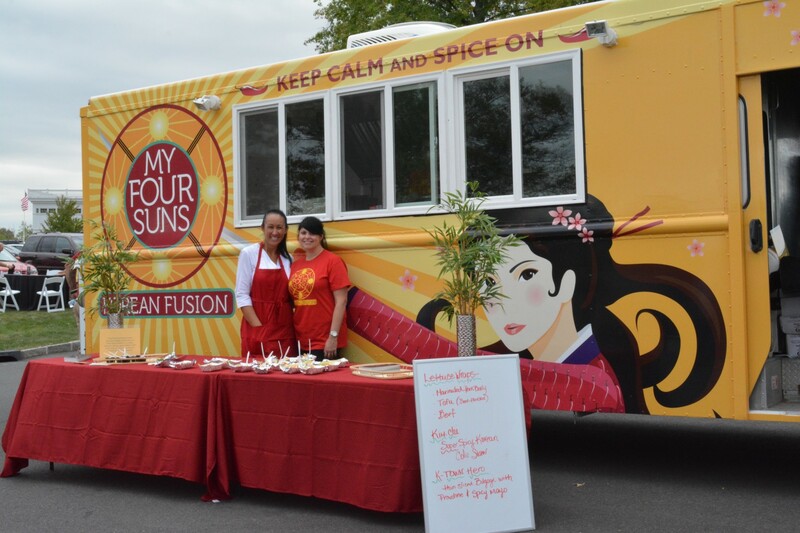 Daytime guests also had the pleasure of enjoying various food vendors lined up along food row including My Four Sun’s Asian cuisine, Taxi Cab Burger, Yuengling’s Ice Cream, New York Giants food truck, Good & Pleasant, and a man cave containing an open bar, various foods prepared by Trump National and cigars. 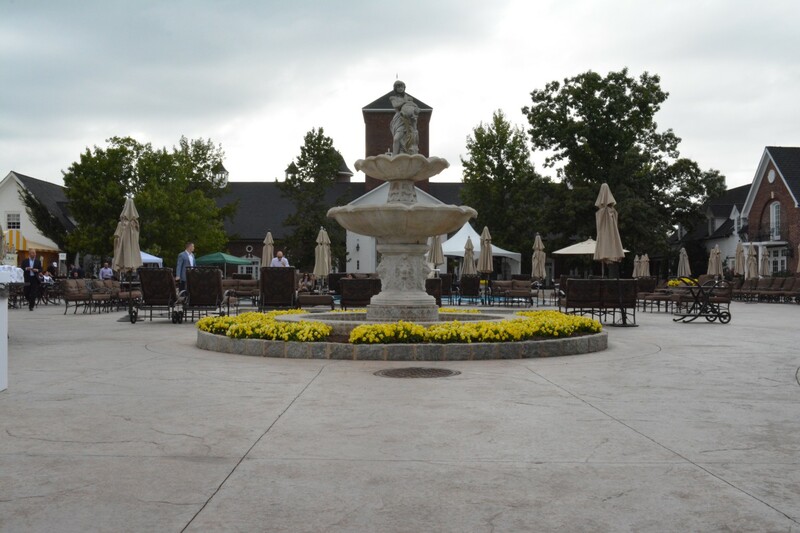 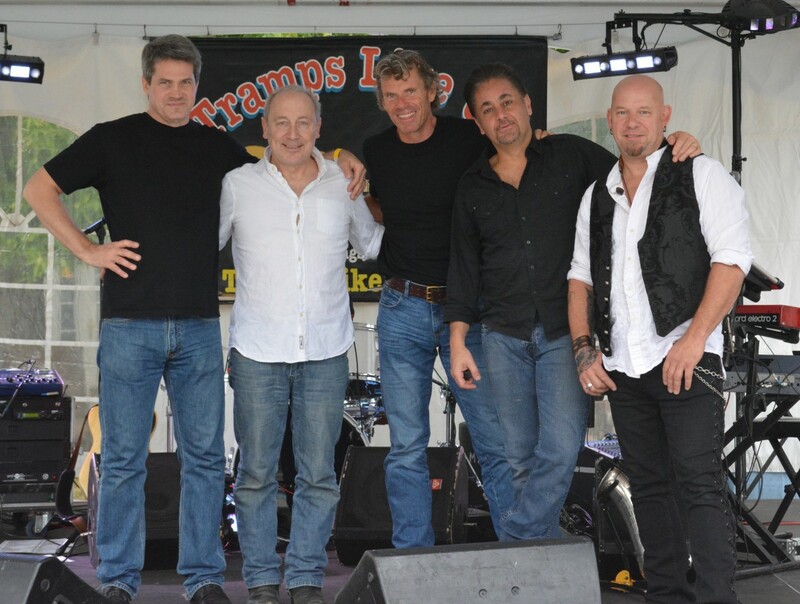 While eating and relaxing poolside, guests enjoyed live entertainment provided by Tramps Like Us, the number one Bruce Springsteen tribute band, who played various sets. 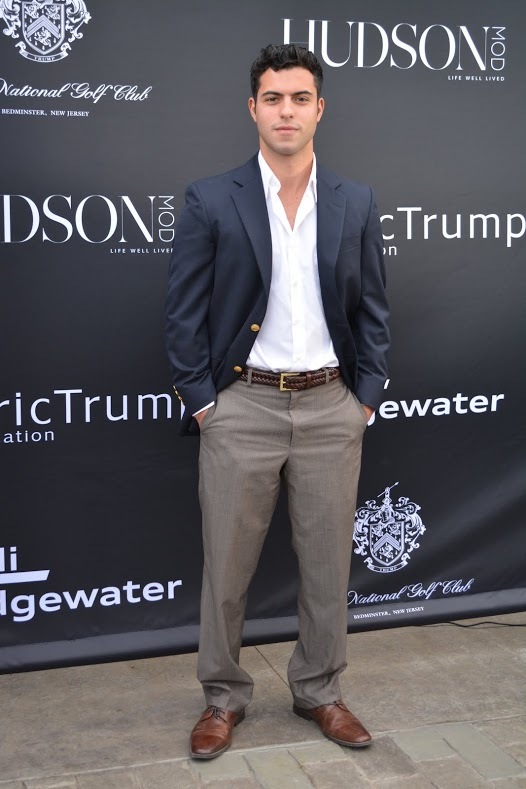 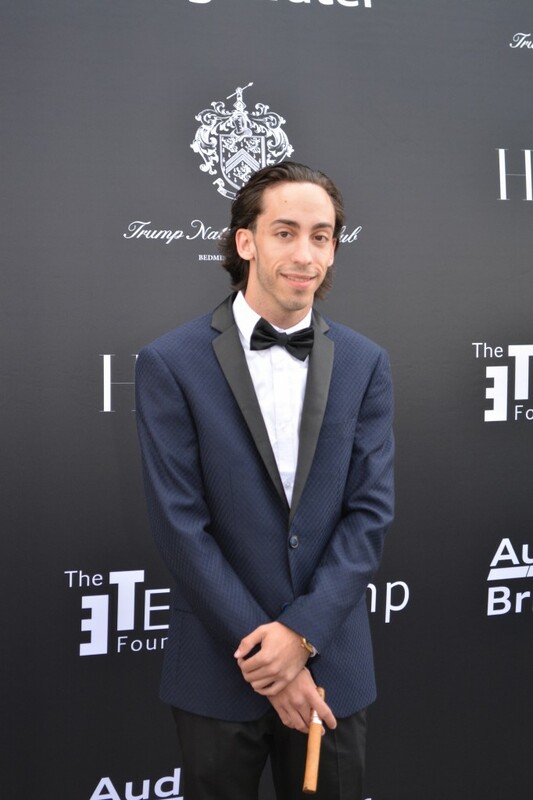 Later in the evening, VIP and celebrity guests began arriving on the step and repeat. 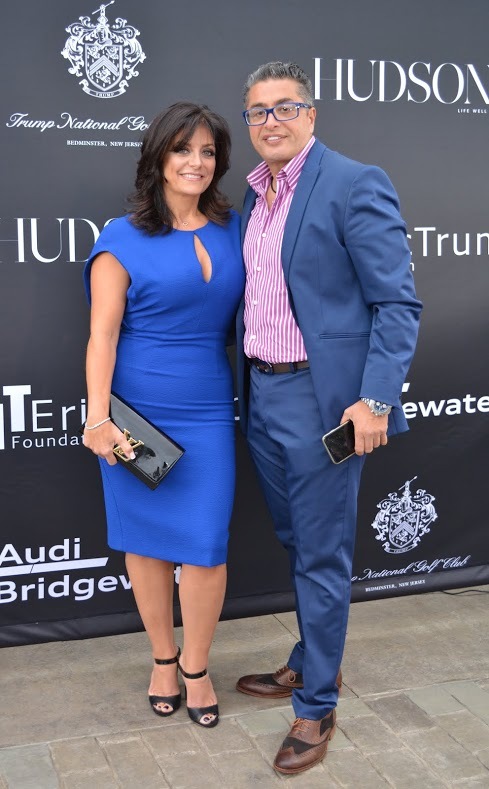 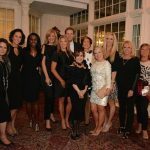 Special appearances were made by Real Housewives of New Jersey stars Kathy and Richard Wakile, Kitchen Cousins star John Colaneri, Raquel Castro, David Castro, Julia Landauer, Geraldo Rivera and CEO and Founder of The Eric Trump Foundation, Eric Trump, and his wife Lara. 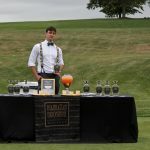 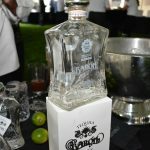 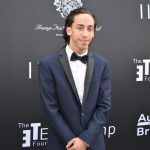 Guests were able to enjoy the warm weather and entertainment provided by DJ Lil’ Rye on the Trump National balcony, where they experienced an incredible cocktail hour with hors d’oeuvres and an open bar. 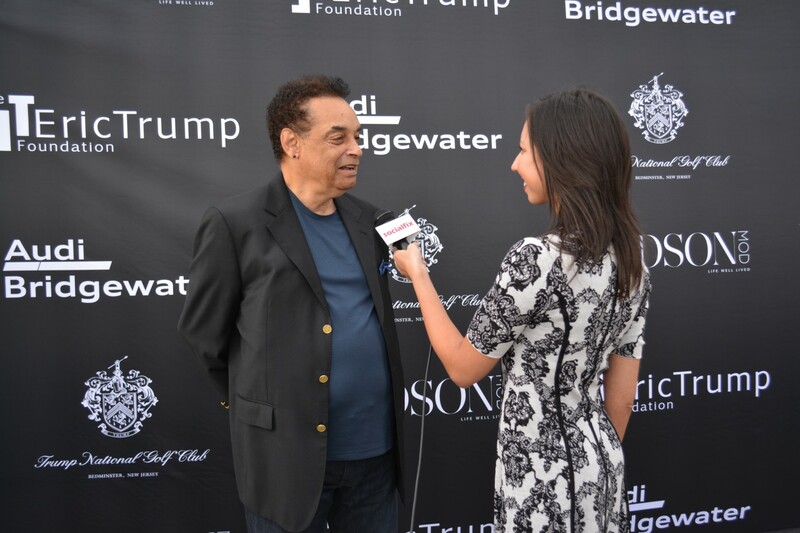 Afterwards, guests were escorted into the exquisite Trump National Ballroom before the VIP Gala began. 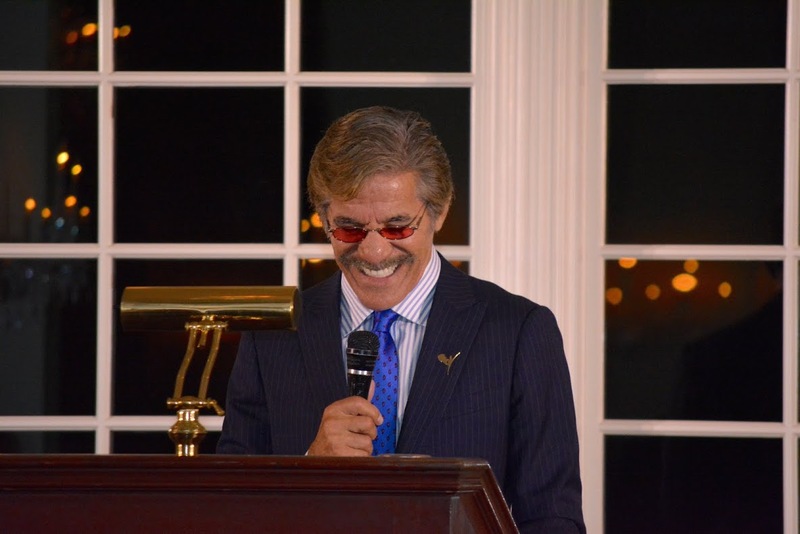 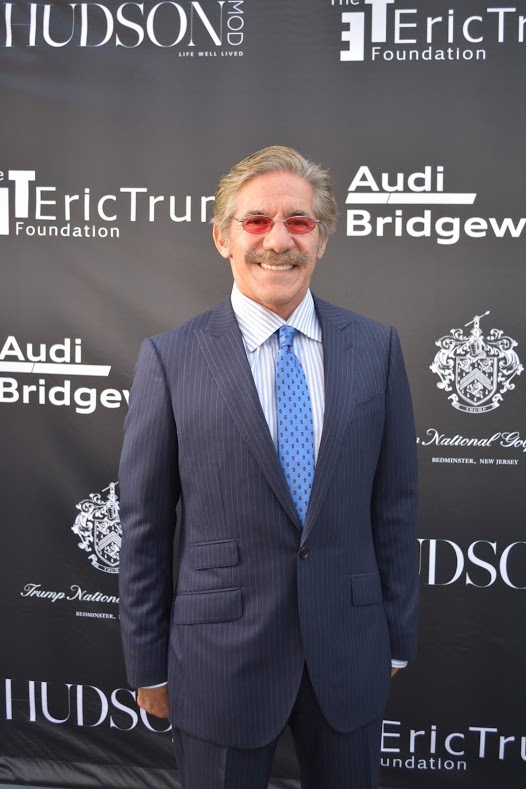 Geraldo Rivera, who served as the evening’s Master of Ceremonies, had the crowd’s full attention as he recounted memories about his time on The Apprentice and his relationship with the Trump family. 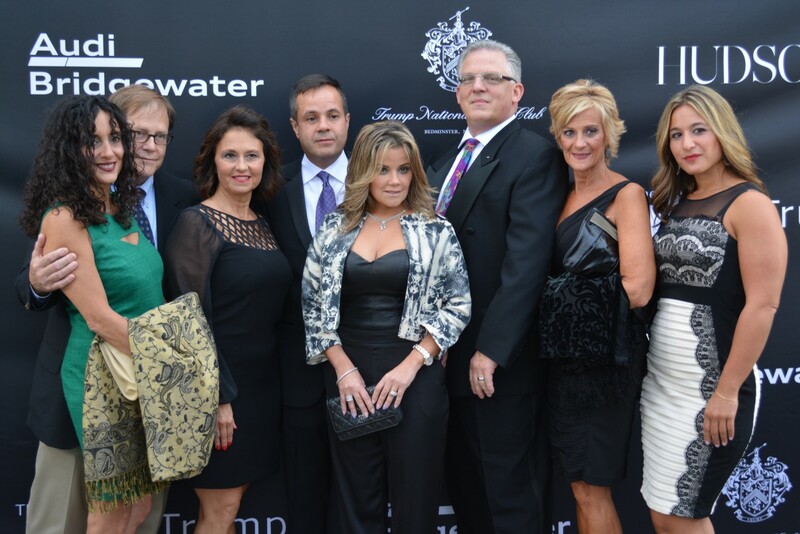 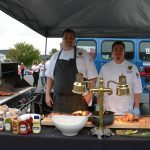 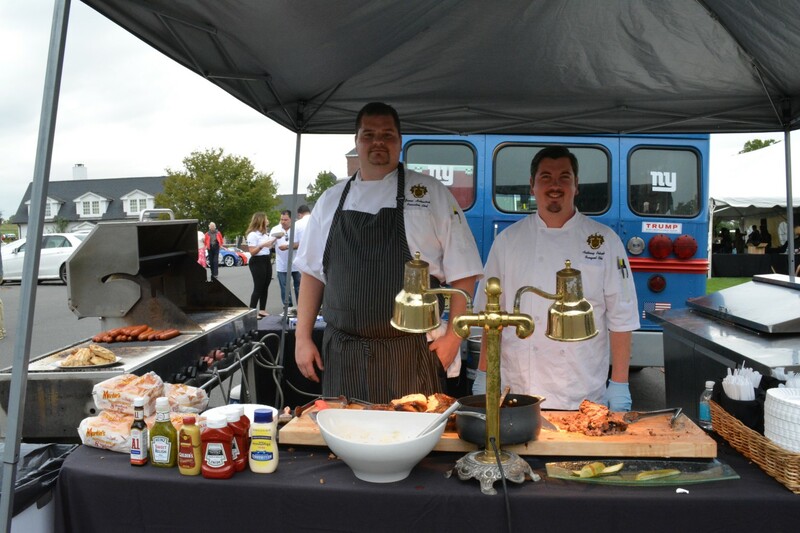 The VIP guests enjoyed a delectable dinner prepared by the Trump National chef. 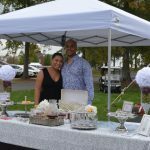 The menu included palatable items including filet mignon, salmon, gratin potatoes and a delicious chocolate molten dessert. 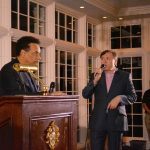 During dinner, multiple speakers stood up to address the crowd including St. Jude representative Caroline Sparico and Eric Trump. 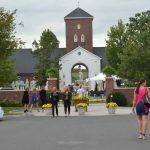 Caroline spoke about St. Jude’s remarkable accomplishments since they have opened including how childhood cancer patients have a 96 percent chance of overcoming the disease as opposed to a 4 percent chance before St. Jude’s establishment. 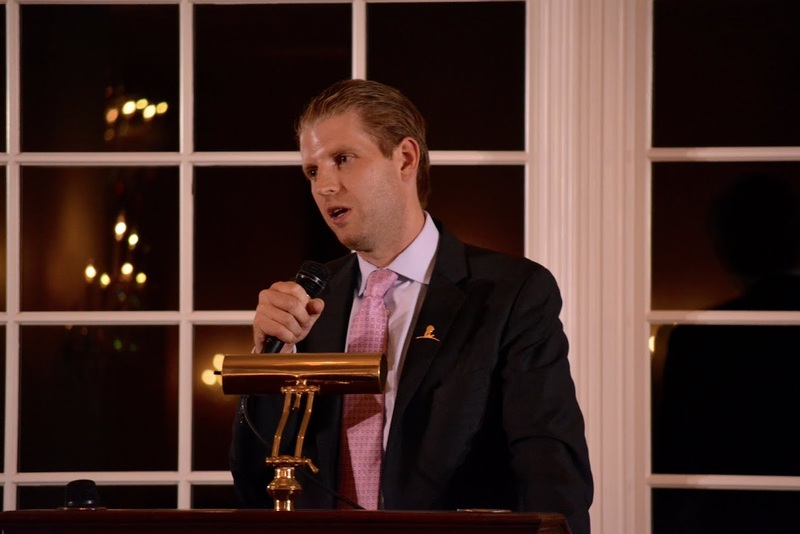 Eric Trump followed suit by praising the hospital’s dedication to finding a cure for childhood cancer and how he hopes that one day he can see the end to this debilitating disease. 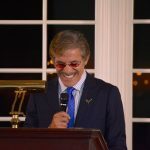 As his speech concluded, the live auction began, which included luxury experiences such as an Italy excursion, a billboard in Times Square, a Yankee experience package to meet Mariano Rivera and more. 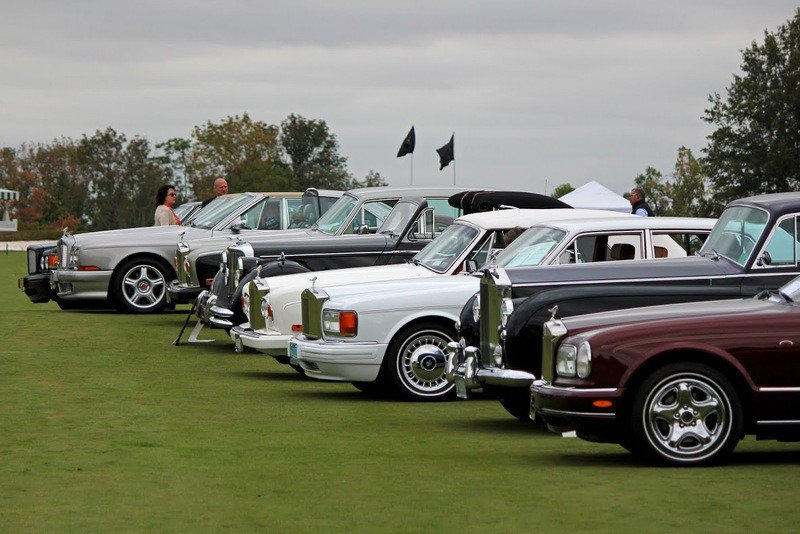 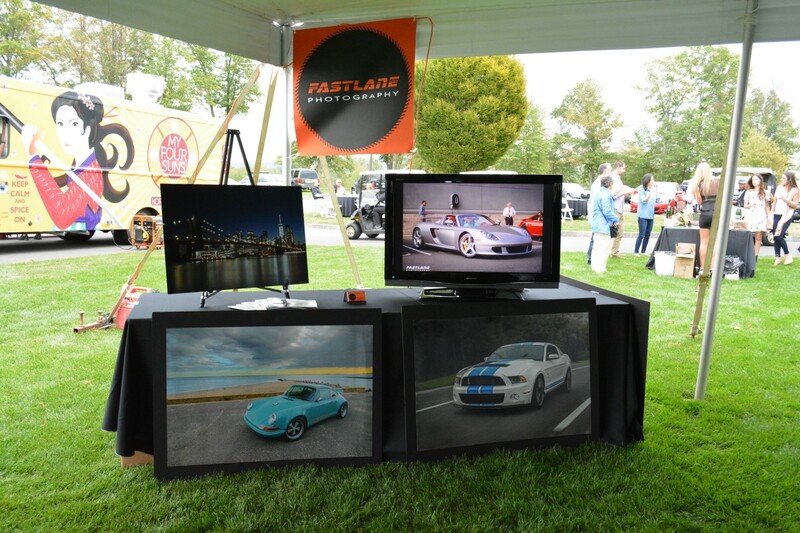 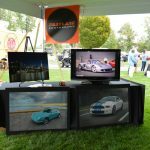 The 2nd Annual Concours d’Elegance was an incredible experience that resulted in a full day of luxury, while also supporting an unbelievably remarkable cause. 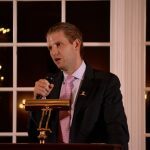 To learn more about The Eric Trump Foundation, please visit their website by clicking here. 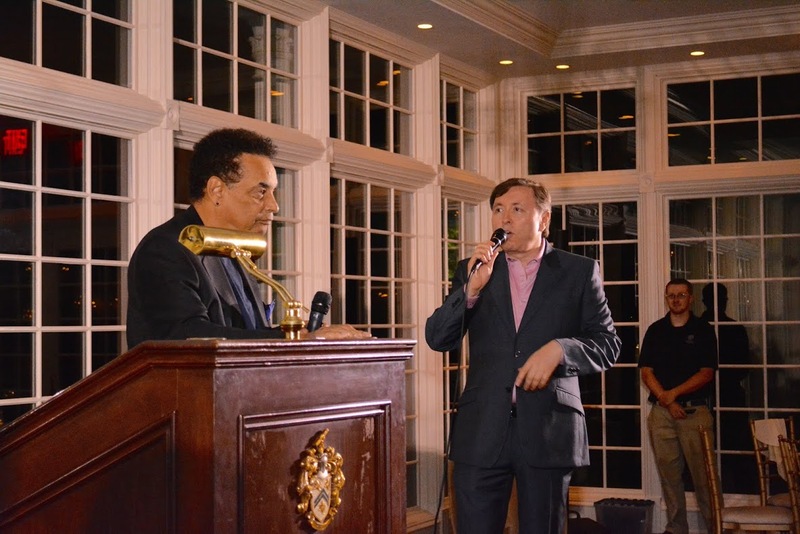 Check out photos from the event below and click on them to make them bigger!